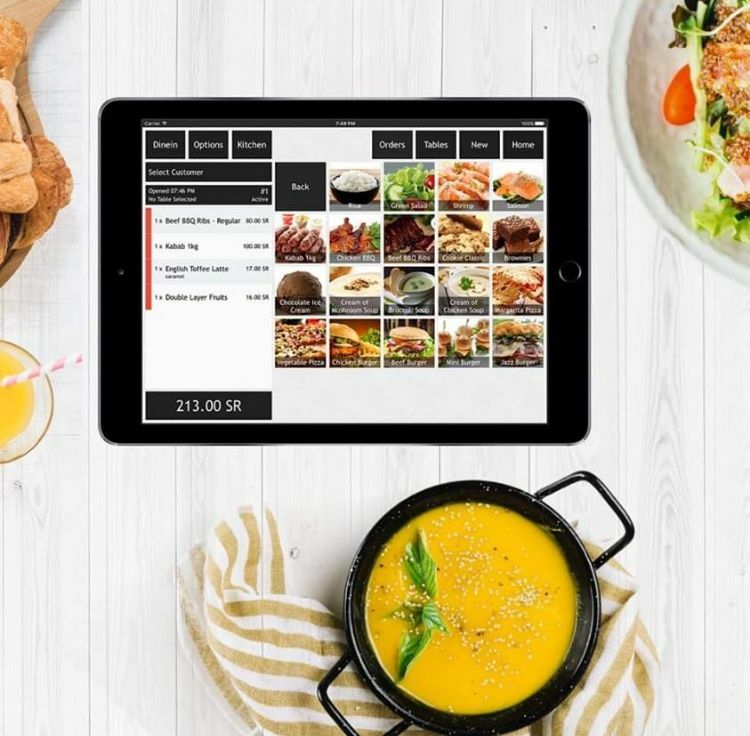 Riyadh-based mobile-only fresh fruits and vegetables ecommerce platform Haseel has raised an undisclosed sum of investment in a round led by Riyadh Taqnia Fund and joined by Vision Ventures and 500 Startups, Riyad Taqnia Fund announced on Twitter today. 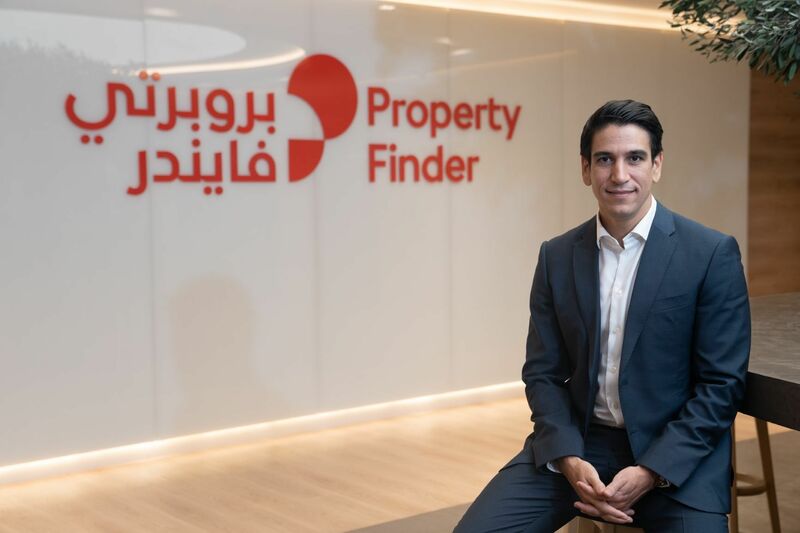 A Riyadh-based information technology company Sure Technologies that itself had raised an investment form Riyad Taqnia Fund almost a year ago, also joined the round. And per RTF’s tweet, Nayyara, an events company that apparently runs and operates business lounges and banquet halls also participated in the investment. Even though the size of investment was not disclosed, it is safe to assume that it’s a seven-figure USD considering the investors involved. 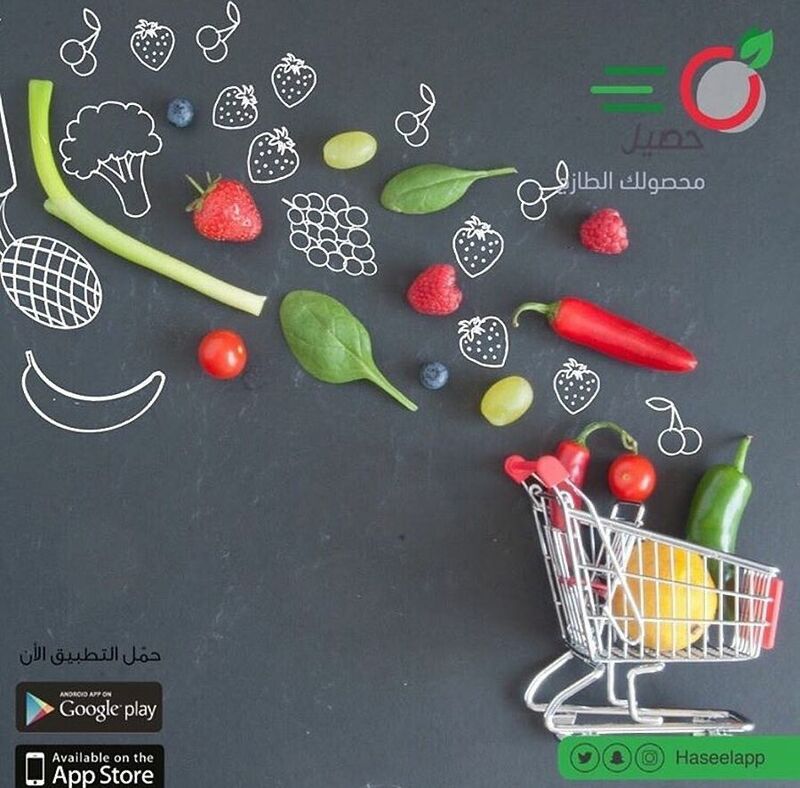 Founded by Sultan Al-Hadab and Ahmed Al-Himsh last year, Haseel allows users to order fresh fruits and vegetables through its mobile app. We gave the app a try and the ordering process is pretty similar to that of grocery apps in Saudi. The users can search or browse the products to add whatever they’d like to buy to their cart. 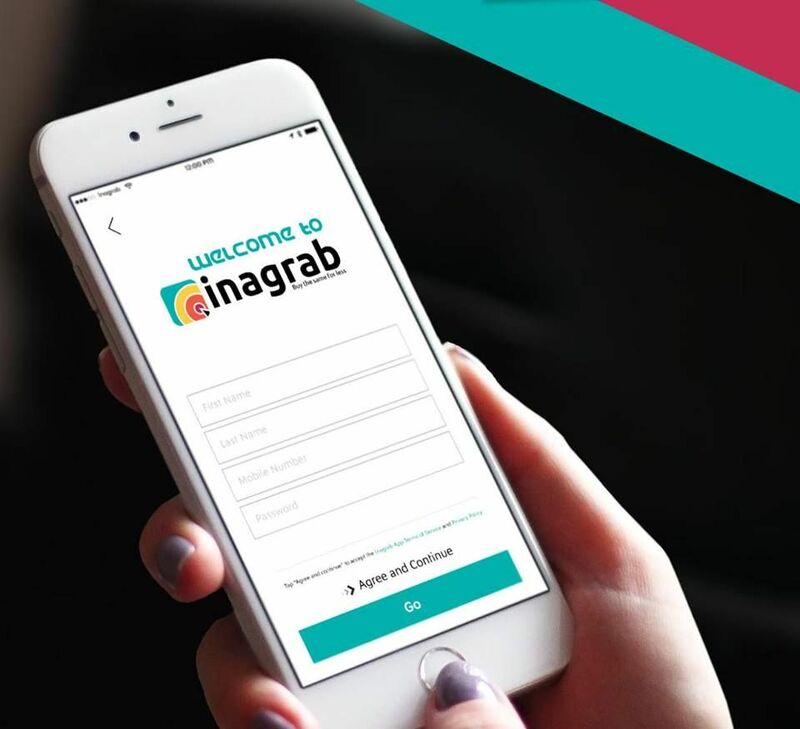 When checking out, they’re asked to select their address on the map, select a time slot (there are seven slots between 10 am to 10 pm) for delivery, choose their preferred payment method (cash, credit card or Haseel balance), add notes if they like and place the order.